I recently returned from four months abroad in the incredible city of Galway, Ireland. Although I had a great semester of fun adventures and friendships, I experienced a new road bump in my relationship with God: loneliness. It wasn’t a similar feeling to the loneliness I’ve experienced before, which usually occurs when I’m with a large group of people (introvert alert) or even with a small group of people that I don’t connect with. This was a deeply-rooted loneliness that followed me like a lurking shadow wherever I walked. It didn’t matter if I spent a wonderful, joy-filled day doing things I loved with people I enjoyed. I would always return to my room at night aching to the core with this unshakable pain weighing on my heart. Sometimes it would last through the night and into the morning, and it would feel physically and emotionally taxing to just get out of bed and start my day. I felt more than just loneliness. I felt total hopelessness, detachment, and emptiness. And it was entirely irrational. I knew that I wasn’t alone in life. I knew that at any moment I could reach out to my parents, my best friends back home, or even the new friends I made in Ireland as a network of support. And yet this weight on my soul persisted, feeding me lies that I had no one with which I could share the love in my heart. Being ripped away from my perfect reality back home was a bigger blow to my faith than I thought. I came from a small, community-oriented Catholic school where I had wholesome friendships and genuine connections. Suddenly, I was plopped into a giant university full of strangers. I couldn’t really talk about God or make friends who would ever truly know me and love me. Those I cared about most were on another continent. Now, I had to feign enjoyment over superficial conversations about shopping and whose boyfriend was cuter. A persistent ache of singleness started to creep into my life, and I became so hopeless at the thought that I had so much love to give from my heart and no one around me to receive it. When Lent rolled around, I decided that I would stop filling the void of my loneliness with superficial distractions (I love you, Netflix, but I have to let you go). 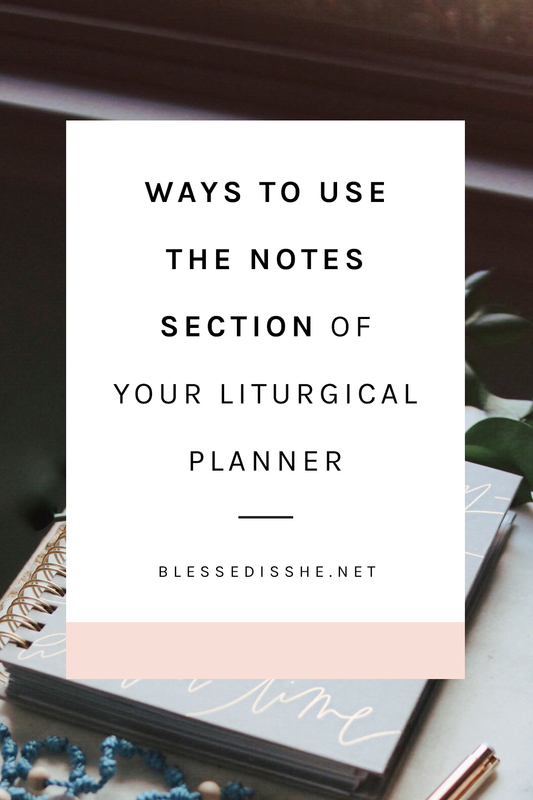 I resolved to spend more time in reflection through daily Mass, prayer, and journaling. I spent hours by the tabernacle telling the Lord about my sorrows and the newfound pain I was experiencing that wouldn’t seem to go away. What is wrong with me? I would ask Him over and over, as if I didn’t already know. Though I tried to connect with God in my loneliness, I couldn’t shake the feelings of anger I had towards Him for making my heart ache so strongly. I thought that He was punishing me by isolating me, giving me emotions I could not work through. I thought He was keeping me from romantic and platonic relationships. My assumption was that He wasn’t letting me meet someone who could distract me from my feelings of worthlessness, as if any human being really has the power to do so. But, to no one’s surprise, praying, “What the heck, God, can you please just stop this pain and hurry up and send someone my way? !” was not the right way to resolve my loneliness. After weeks of being stubborn and impatient with God, I decided instead to be vulnerable and open with Him. I talked to friends that I met through the chaplaincy on campus, read Catholic blogs, and watched videos of speakers giving talks. Each bout of inspiration was telling me the same message: God wants us to turn to Him in our loneliness. He doesn’t make us single or lonely to punish us. God removes the distractions from our life because He wants to spend time with us. He wants nothing more than to know us and love us. Sometimes–especially for those of us who are stubborn–it takes physical and emotional isolation for us to realize that we need a relationship with Christ before we can have a relationship with anyone else, including ourselves. I realized that God wasn’t sending me to a foreign country for four months without the security of friendships or a relationship to enact a cruel plan or to test my strength. He was creating an ultimate opportunity for me to spend some quality one-on-one time getting to know Him. He was inviting me into a relationship with Him. Accepting this invitation made me feel more loved, validated, and wanted than any human relationship ever could. We will always have seasons of loneliness. There are times in our life when we think the ache of singleness will never go away. Or when we feel like we cannot turn to anyone for love and support. Or when it seems completely irrational to feel alone, yet we ache with sadness anyway. Not only is that okay, it is necessary. 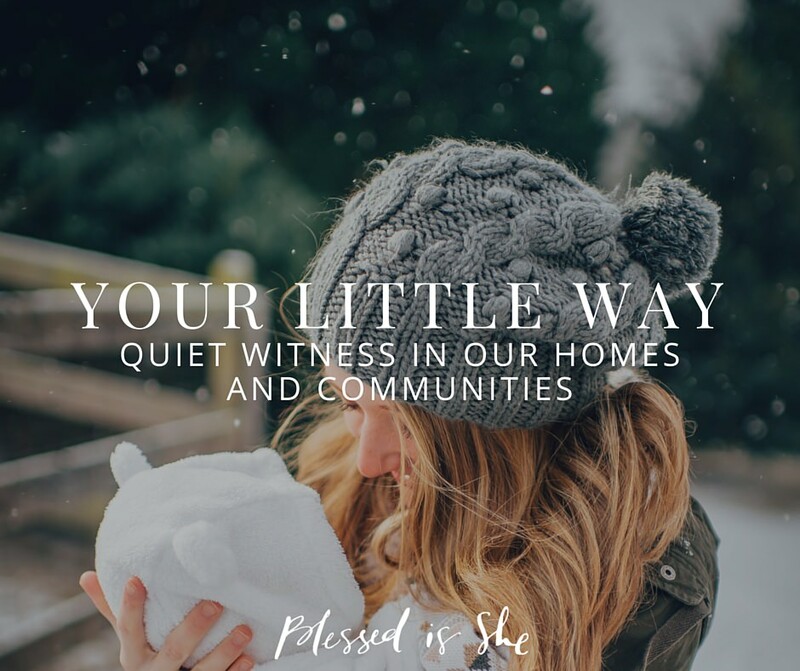 Without these seasons of loneliness, we wouldn’t have the time to become comfortable with ourselves and acquainted with our God who loves us so very much. It’s easy to feel empty in a culture that defines us by our possessions, the amount of friends we have, our relationship status, or how much fun it looks like we’re having on Snapchat and Instagram. But instead of turning to distractions to fill the void or wallowing in despair, we are called to be present and open with the Lord. 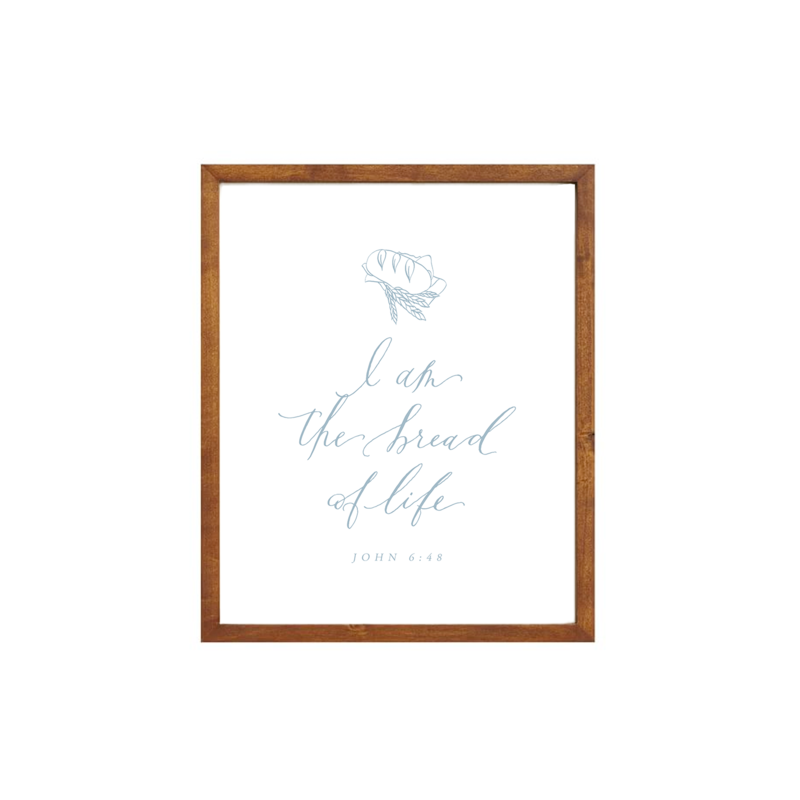 We are called to give Him our thirsting hearts and allowing Him to quench them with His love. Acknowledge your seasons of loneliness. Bring them to the table before God. Offer them up as a sacrifice. Ask Him to help you work through the tough times. Take advantage of the moments in your day or stages in your life when you’re physically or emotionally alone. See them as God’s invitation to spend time getting to know and love you more. It is only when you surrender your loneliness to God and open up your heart to Him that you can experience the truest form of unconditional love. 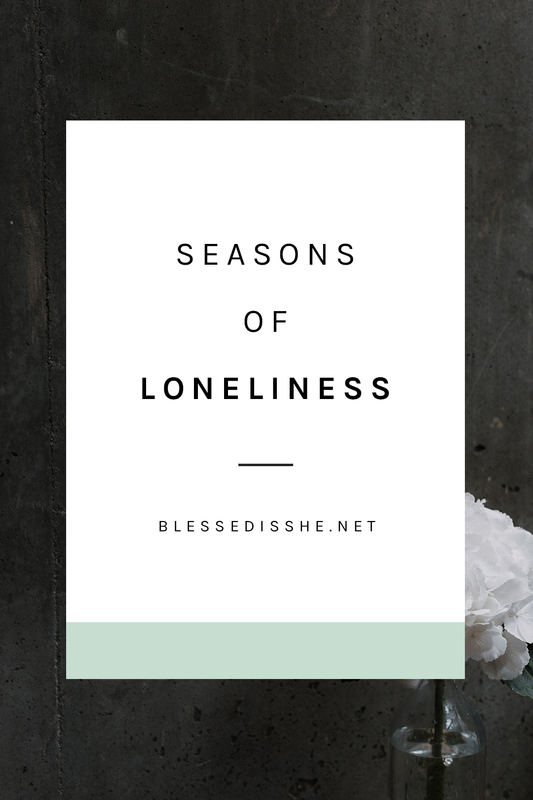 Are you going through a season of loneliness? How are you holding up? Where is God in the midst of it? Emily Rizza is a senior at Assumption College. She loves coffee shops, farmers’ markets, folk music, Oxford commas, and bringing people closer to God. You can find out more about her here.